If you enjoy the fare in ZuZu and are looking for some culinary inspiration, tune in to KTVK channel 3 to see Executive Chef Charles Wiley cooking on “Your Life A to Z”! Dates are announced via the ZuZu newsletter and Facebook page; he’s always on from 10:00 to 11:00 a.m. 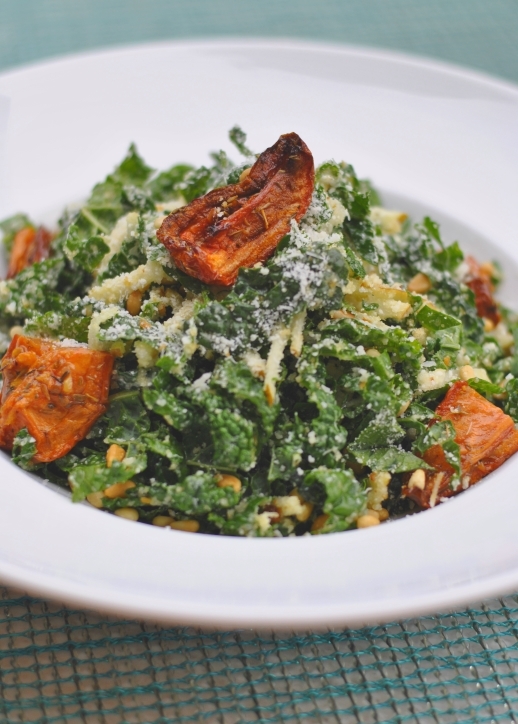 The recipes are provided on AZFamily.com, so you can recreate the dishes at home. 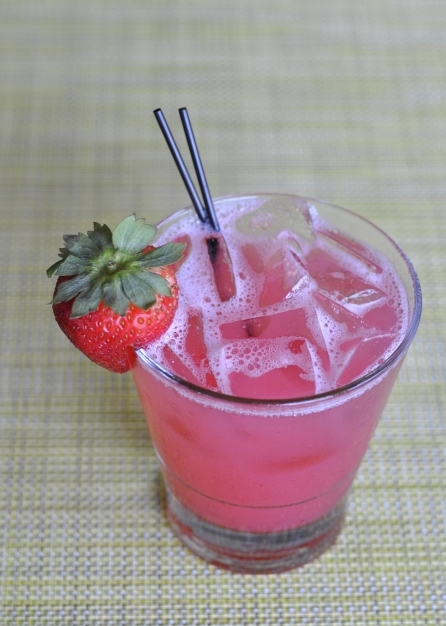 ZuZu’s Strawberry Lemonade is one of our most popular happy hour drinks! You can enjoy it for just $5 during Cool Redux Happy Hour in the ZuZu Lounge, weekdays from 4:00-7:00. It’s an ideal summer cocktail, and now you can make it at home, too. Have you treated yourself to a day at the spa lately? We have some marvelous deals at VH Spa, with new ones each month and some that are good all year! Round out your visit with some time in the steam room, a workout or fitness class, or a dip in the pool.